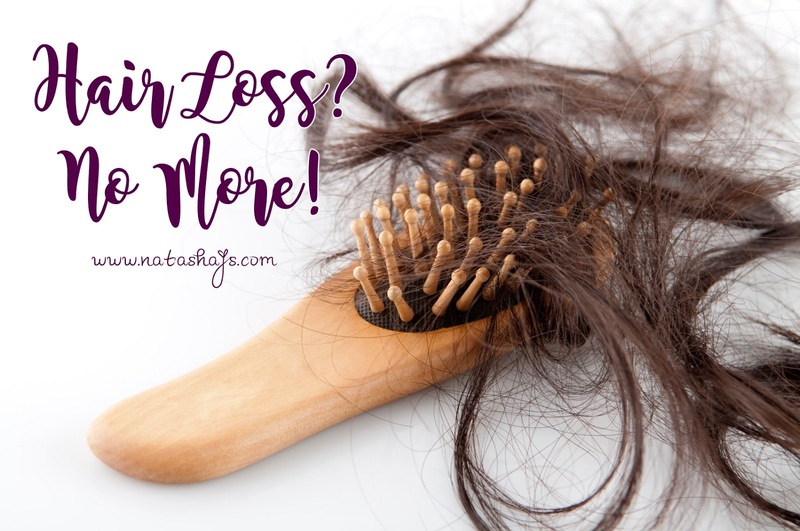 Hair Care A-Z: Hair Loss? No More! Living and going to college in a foreign country with a language that you learnt only six months before has it perks but also has its drawbacks. One of them is dealing with stress. I never lived apart from my family before but by coming to Korea, I have to live apart from them which made me experienced a lot of stress in my subconscious mind. The result of the stress? Abnormal hair fall, thus severe hair loss. If you follow me on either Instagram or Snapchat, you might have seen that my hair was a lot thinner when I went back from Korea for holiday. Fortunately, my hair is growing back now and here are the secrets. We often see Korean girls with bright and clear skin either in dramas or music shows but what are their secret? Living in Korea for half a year got me into an understanding that the beauty standard of Korean girls is very homogeneous. 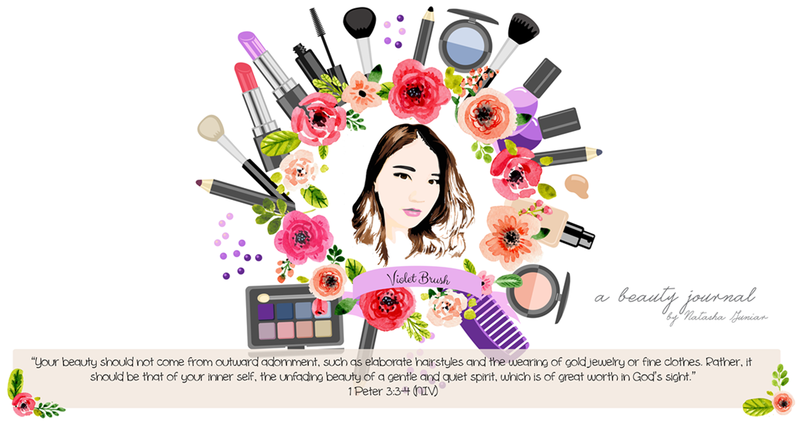 Here, girls have to have pearly white and bright skin, slim figures, and cutesy features to be called beautiful. Thus, the reason I encountered many whitening creams here that offer instant whitening effect. 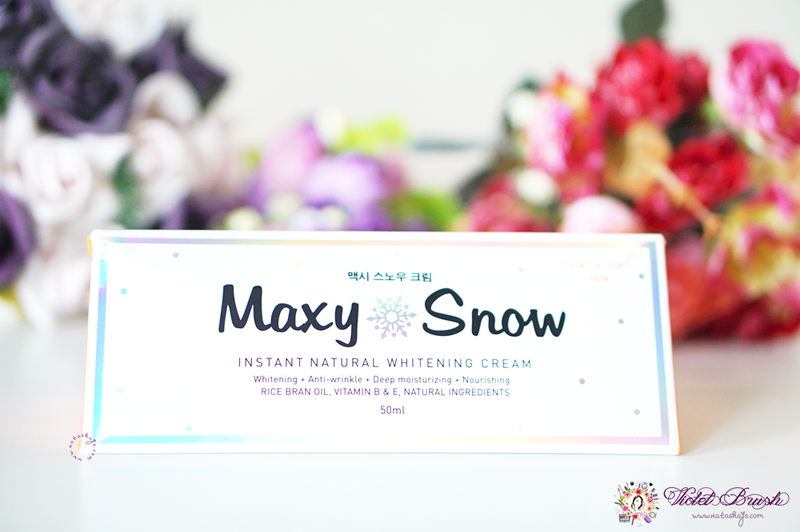 I've tried some of them on the counters but it looked very unnatural which makes me skeptical at first to try this Sarange's Maxy Snow. Being on vacation, I sleep late and wake up late which is probably the reason why my skin has gotten darker recently. 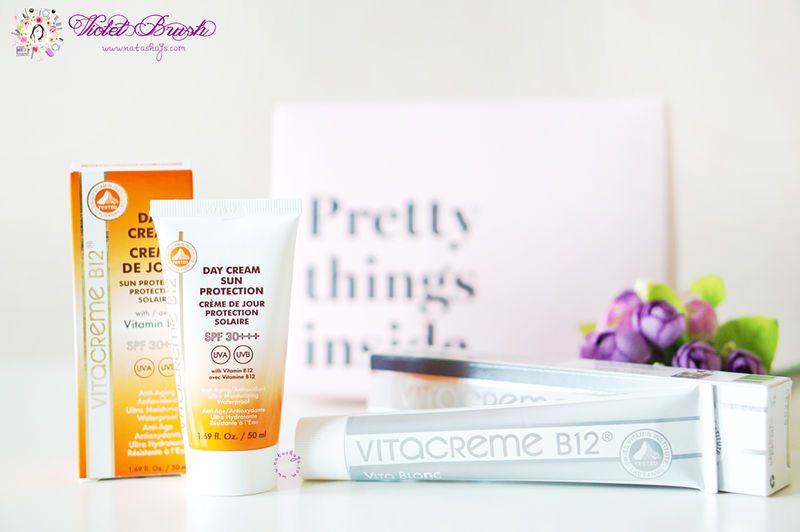 Fortunately, I got these Vitacreme B12 products with lightening effect from Sociolla. I've been using these for the past two weeks and the result?